Mrs O’s Caring Hands Homecare offers a wide range of care to people in their homes across Northumberland. Our carers can visit you or your loved one in their home as frequently and for as long as you require. 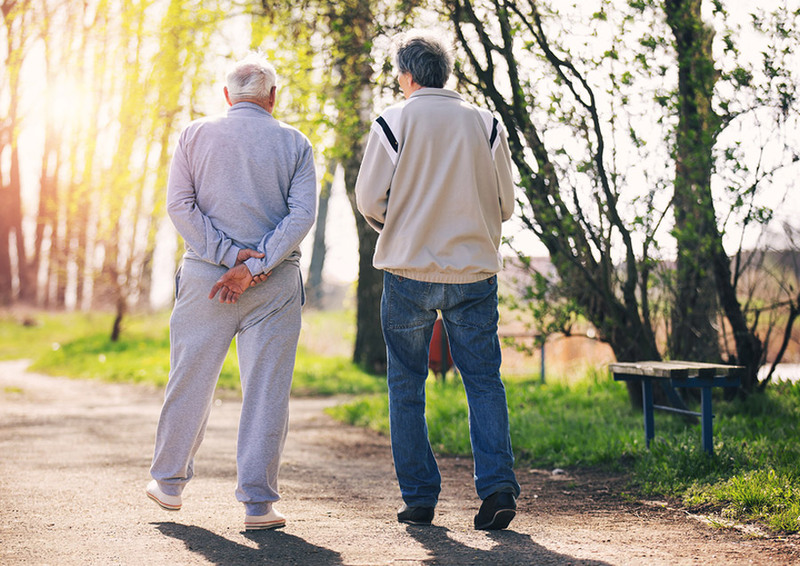 Our team can provide companionship, chat and reminisce as well as help with a range of daily tasks. 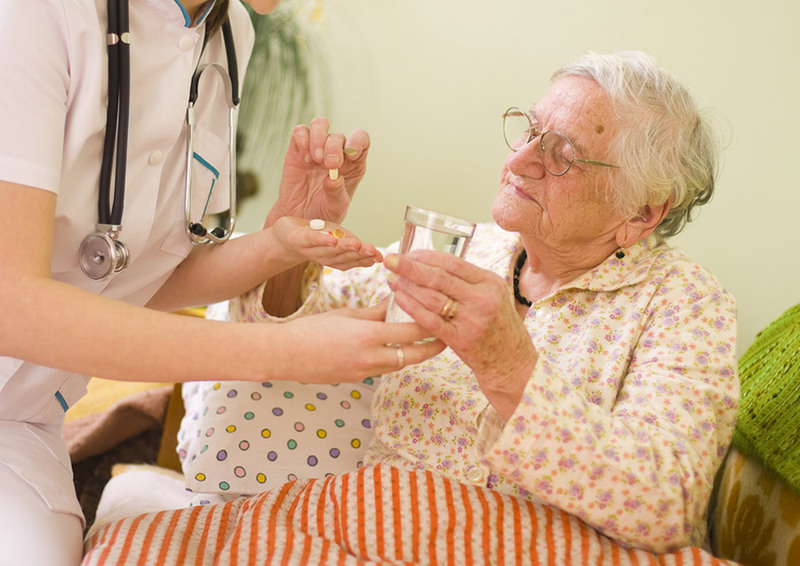 We will work with you to develop a robust care plan so that our team members know the likes, dislikes, preferences, mobility and communicative needs of the person being cared for. 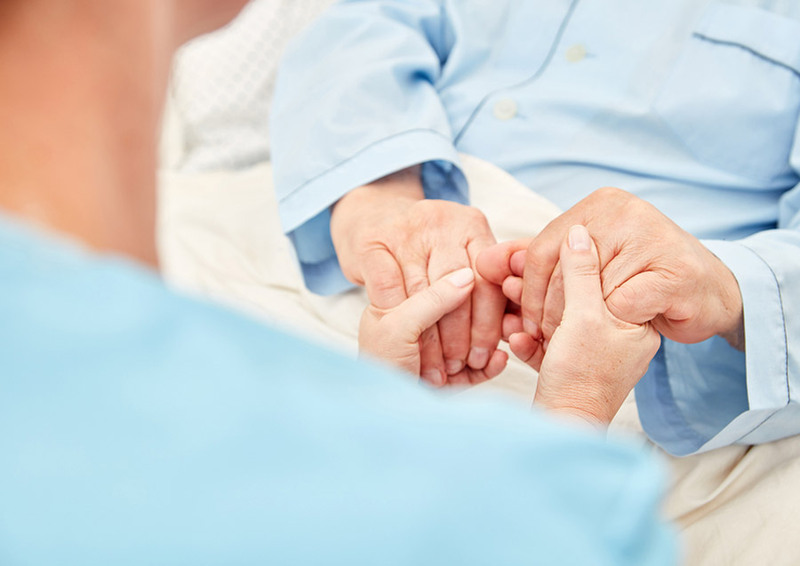 Our Visiting Care Service provides peace of mind for relatives as well as a helping hand, listening ear and friendly face for your loved one. 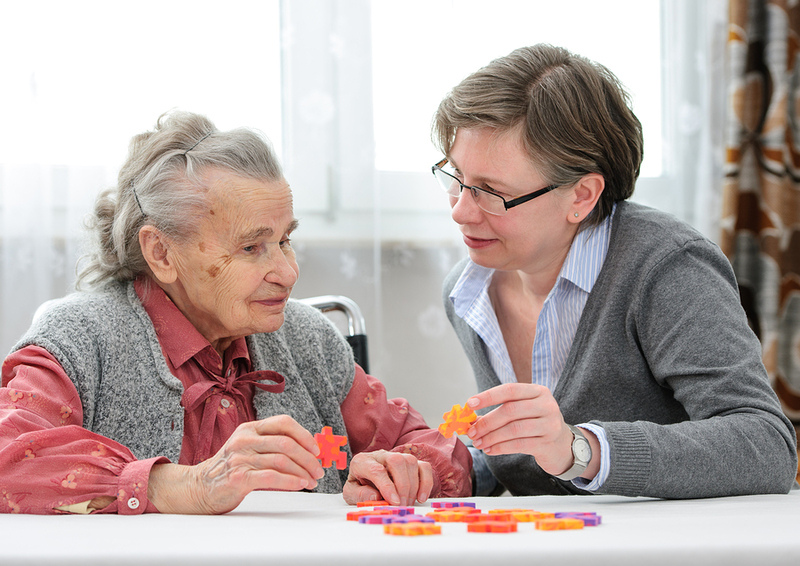 Our team understands the particular challenges of living with dementia. We know that it can be important for your loved one to continue living in their own home where they feel safe & comfortable. But that isn’t always easy. Our trained team of carers are here to help bring peace of mind and personal support. We can help to maintain a safe environment ensuring your loved one takes medication, is supported to get dressed and washed, eats healthy meals and has someone to talk to. 24-hour care is also available for those who require full-time support. Mrs O’s Caring Hands Homecare is a flexible and responsive service offering emergency care at short notice for yourself or a loved one living in Bedlington or the surrounding area, Please don’t hesitate to get in touch. We can provide the help you need when you need it, coming up with an effective care plan quickly so that peace of mind can be established fast. Don’t worry – simply give us a call on 01670 457 290 or email us at info@mrsoscaringhands.co.uk. People have the right to choose where they wish to spend the last days of their lives. For many people this will be to remain at home in familiar surroundings. We provide essential domiciliary care and support to enable you and your family to make this choice. Being a carer can be physically and emotionally draining so taking a break is important both for you and your loved one. When you go away we can be there to step in. 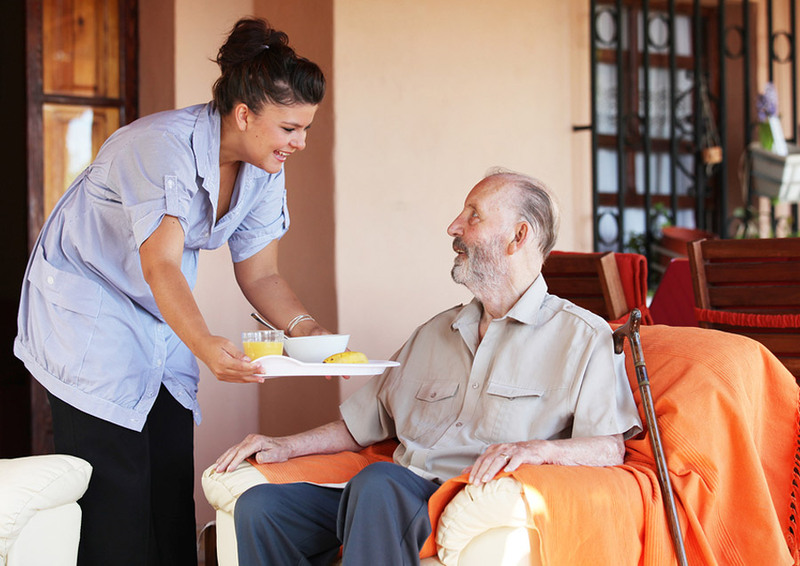 We can provide company and friendship, as well as cover domestic tasks, personal care and administer medication. We can be relied upon so that you can enjoy your break without worrying about how things are going at home. If you would like further information about any of our services please drop us an email at info@mrsoscaringhands.co.uk or give us a call on 01670 457290. Our team are always happy to discuss your requirements. At Mrs O’s Caring Hands Homecare Limited, we aim to bring quality childcare into your home environment. We would like to stimulate your child and help them to achieve their full potential through play and general care. This could be through a range of activities which may be; reading, writing, drawing, using song bags, singing, playing with sensory toys, treasure baskets or simply exploring the natural environment. The welfare of your child or young person is paramount to our care team. We offer special and individual care, support and friendship, which extends to the whole family. Our home visiting service helps your child to feel comfortable and secure within their own home. Individual care plans assist the carer in providing consistent relative care, geared towards the child or young person’s wishes. A key person will be suitably matched to your child who will be responsible for the overall care. However, there will be support workers visiting and providing care within the home to ensure the utmost quality of care. We provide a diverse range of packages ranging from a 30 minute call once a day to 24 hour care, seven days a week.